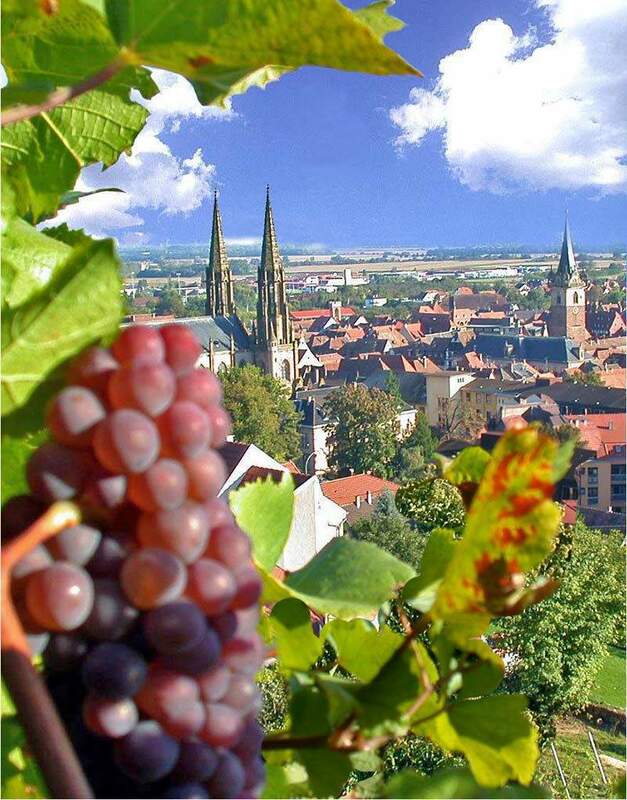 During your stay at our hotel in Entzheim, set out along the Alsace Wine Route. It is right next to Le Père Benoît and leads you through vineyards and flower-covered villages. 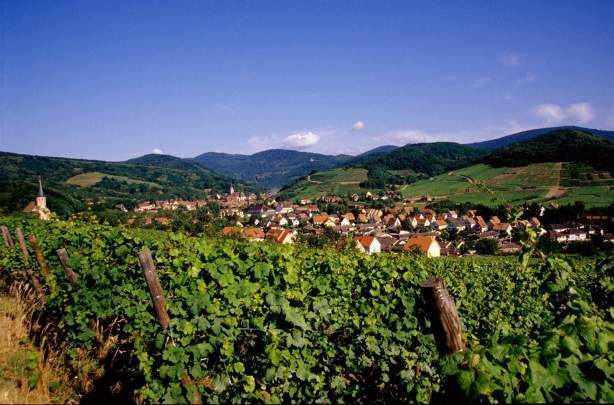 At the foot of the Vosges mountains and more than 170 km long, discover the wineries and wine estates of Alsace: sample some Sylvaner, Pinot Blanc, Riesling, Muscat, Gewurztraminer, Pinot Noir, Crémant, and more. Between Marlenheim to the north and Thann to the South, follow this tourist route by car, bicycle, or on foot, and visit the region's typical villages: Barr, Obernai, Riquewihr, Ribeauvillé, Eguisheim... You will be charmed by their narrow medieval-style streets, their half-timbered houses and flower-covered balconies, their castles, etc. 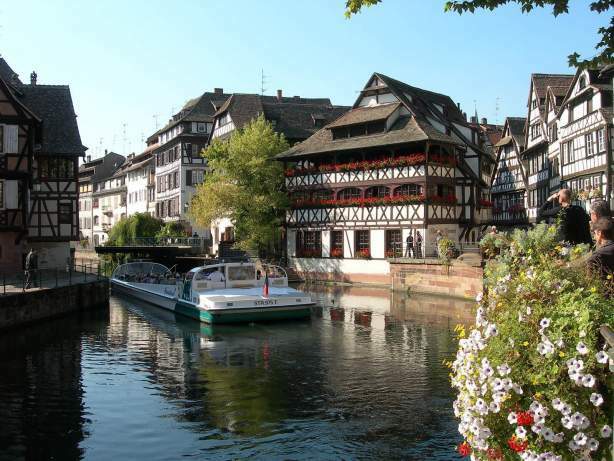 About ten minutes from Le Père Benoît, do not miss a visit to Strasbourg. A listed UNESCO World Heritage site and completely pedestrianised, the town centre is home to many tourist sites, starting with Notre-Dame Cathedral. With its 142-metre high tower, it is a wonder of Gothic architecture. Not far from there, discover the Palais Rohan Museums: Fine Arts, Archaeology, and Decorative Arts. And, be sure not to miss Petite France. 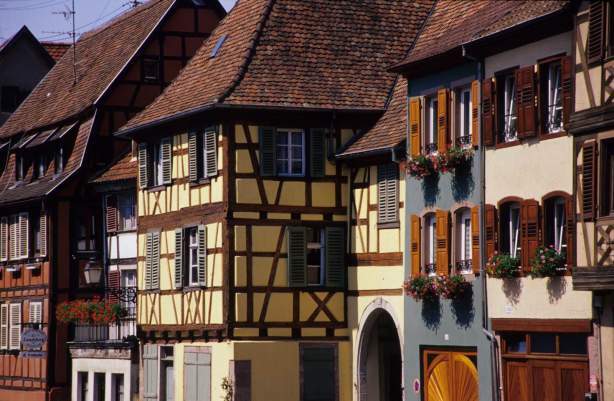 Between the River Ill and the half-timbered houses, discover this picturesque neighbourhood in the capital of Alsace. Nearby, the Ponts Couverts bridges are a reminder of the fortifications built by Vauban. Take advantage of your time in this neighbourhood to visit the Museum of Modern and Contemporary Art. 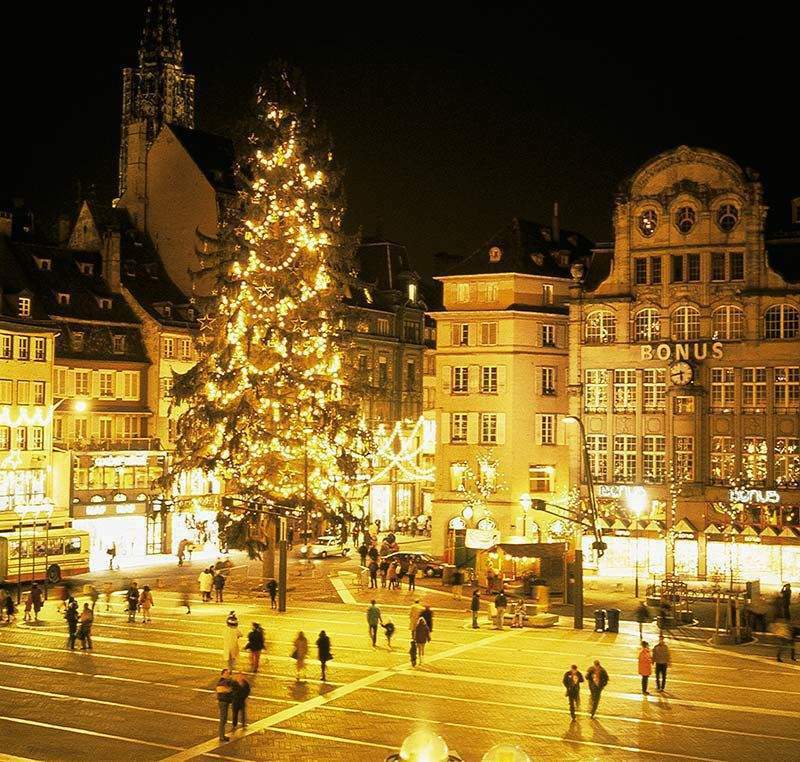 The capital of Europe, Strasbourg is also the capital of Christmas. At the end of the year, the town is decked in thousands of lights and the Christmas markets appear at different sites around the town: on Place Broglie and around the cathedral, as well as in Petite France, on Place Gutenberg... Discover this tradition which dates back to the Middle Ages: stroll around the Christmas market, savour a glass of mulled wine served with a "bredele" and immerse yourself in an ambience unlike any other. Mulhouse, the Automobile Museum, the Railway museum, the zoo, etc. 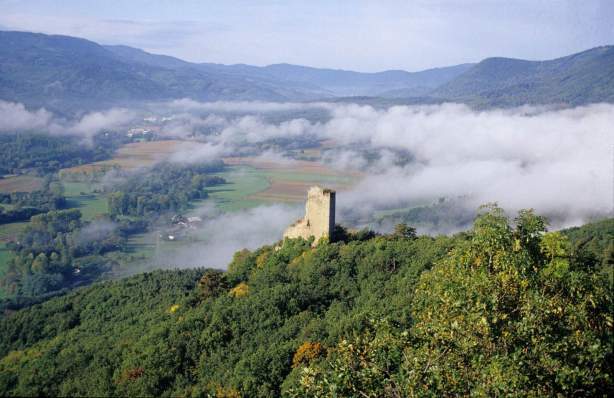 Hiking in the Vosges: walk the Ridge route, climb the Grand Ballon, discover the Vosges massif on foot or by bicycle, mountain bike, hang-glider, or car. 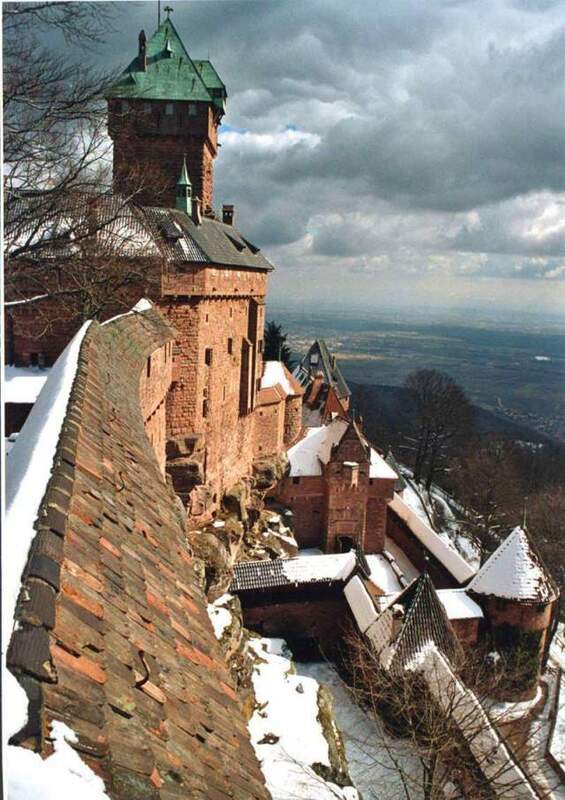 Bicycle touring: many signposted routes offer you the chance to visit Alsace by bicycle, from Offenburg in Germany to Lorraine via the Bruche Valley, the vineyards, the Vosges mountains, Obernai, Molsheim, etc. Le Trèfle in Dorlisheim: a leisure park located just ten minutes from Entzheim where you will find a cinema, a bowling alley, a fun park, miniature golf, a laser game, etc.